Barnhart Dental offers a wide range of dentistry services for the entire family. We’re proud to serve Vienna, Missouri and the surrounding communities. Drs. John and Joseph Barnhart offer the most advanced dental technology for restoring your smile. Dr. Joseph Barnhart, Dr. John Barnhart, and our team of hygienists and dental assistants are happy to assist you with all restorative and preventive oral healthcare needs. Our entire team stays current with the latest in dental technology so we can offer you the most advanced care possible. We enjoy getting to know each patient personally and earning their trust. Patients tell us they enjoy visiting Barnhart Dental team because it’s clear that everyone here truly cares about them and their family. Quality Dental Care, Close to Home! We always encourage you to contact us with any comments, concerns, or questions. 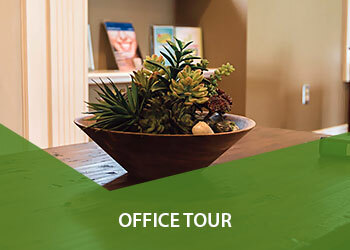 You are also welcome to request an office tour, and come meet our team before your first appointment. 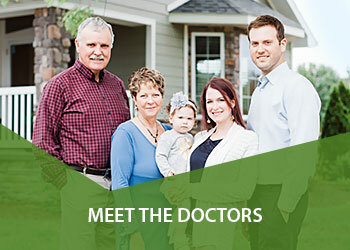 You will appreciate Dr. John and Dr. Joseph Barnhart and our friendly Vienna team for the care we provide to all of our patients, from infants to senior citizens. Give us a call and schedule an appointment or consultation- whether you need orthodontic care, a cosmetic procedure, smile restoration, or just a general cleaning. 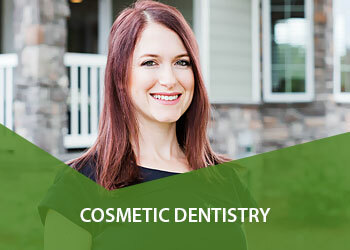 We also offer customized crowns, bridges, and dental veneers. Barnhart Dental recommends that all of our patients schedule a preventive care exam at our dental practice once every six months, and of course: brush and floss your teeth at least twice every day. Just like your physical health, prevention is the best strategy when it comes to preserving or improving your oral health. Barnhart Dental offers convenient financing options, in addition to accepting most forms of insurance.